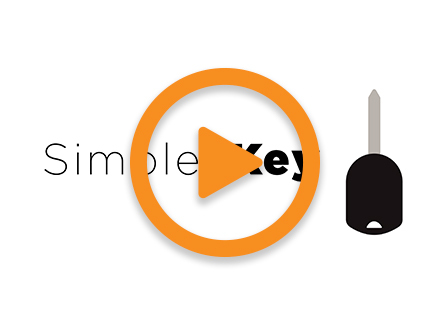 Our breakthrough universal key technology brings high-profit, modern key replacement to your stores. 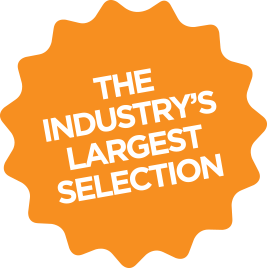 We offer customizable solutions to meet the unique needs of your business. 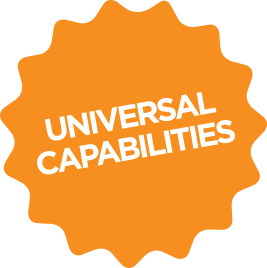 Revenue opportunities grow as new capabilities are added. 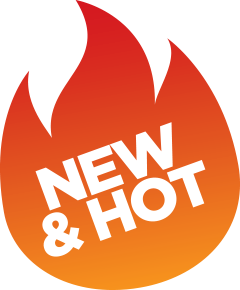 Each level complements the previous, so retailers can build services over time. 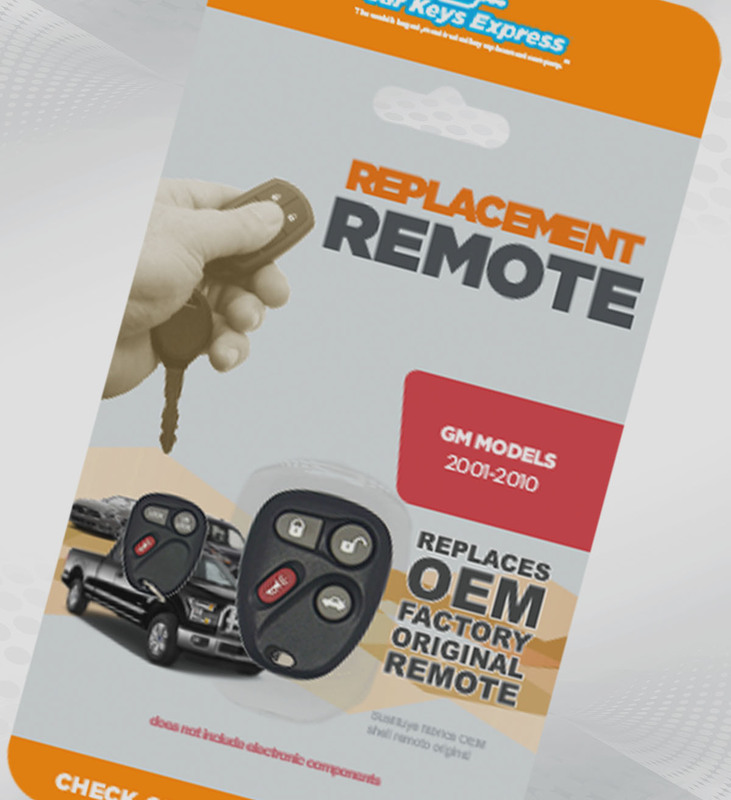 Compatible with 70 million cars on the road today, our two universal car remotes perform the same functions as a vehicle's original keyless entry remote. 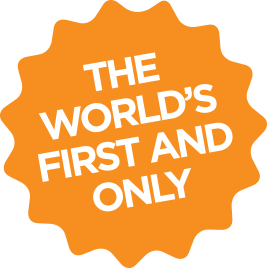 Your customers will love the easy, no tools, set-up. 2 SKUS cover close to 70 million. 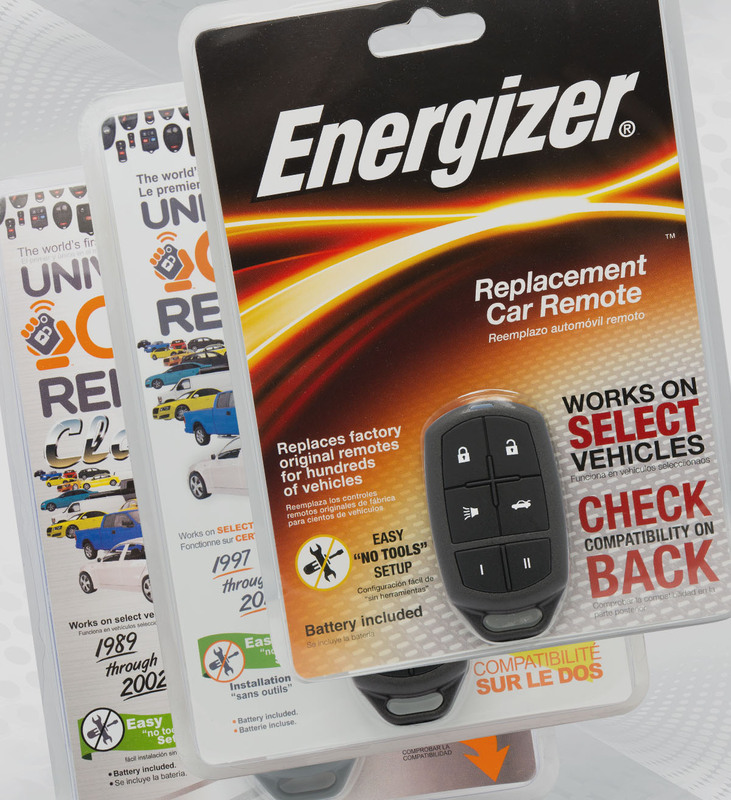 Our FCC-certified universal aftermarket keys are built with advanced technology that shines where cheap knock-offs consistently fail. 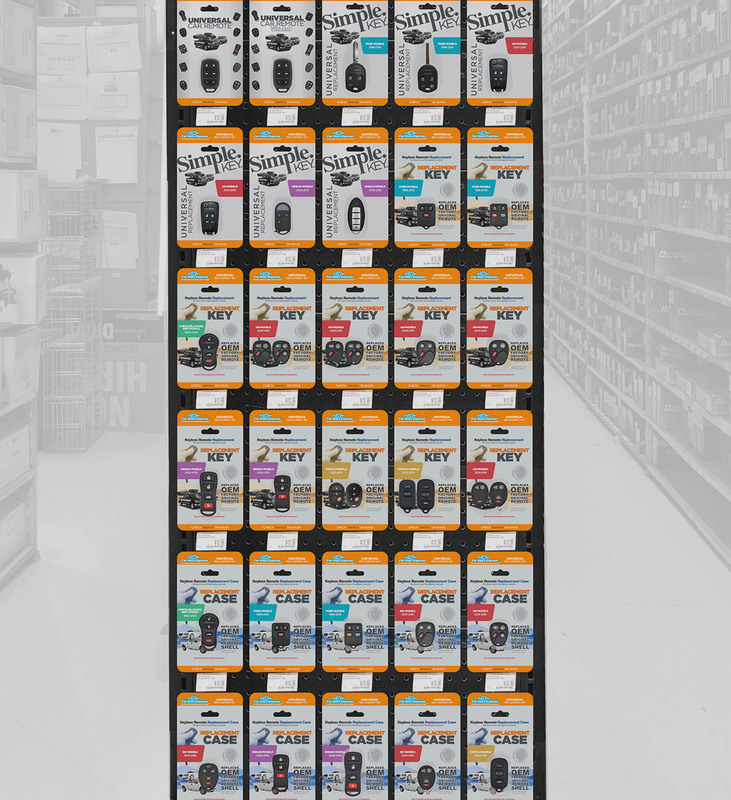 With 21 universal keys replacing 608 OEMs, there’s never been an easier way to reduce costs without compromising coverage. 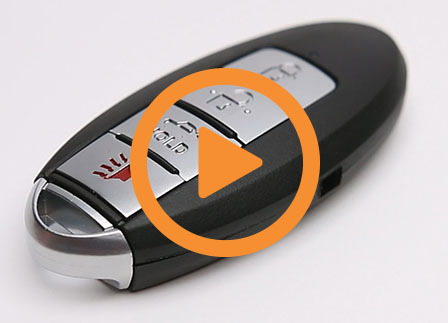 Say hi to our latest product release, the world’s first—and only—Universal Aftermarket Nissan Smart Key. 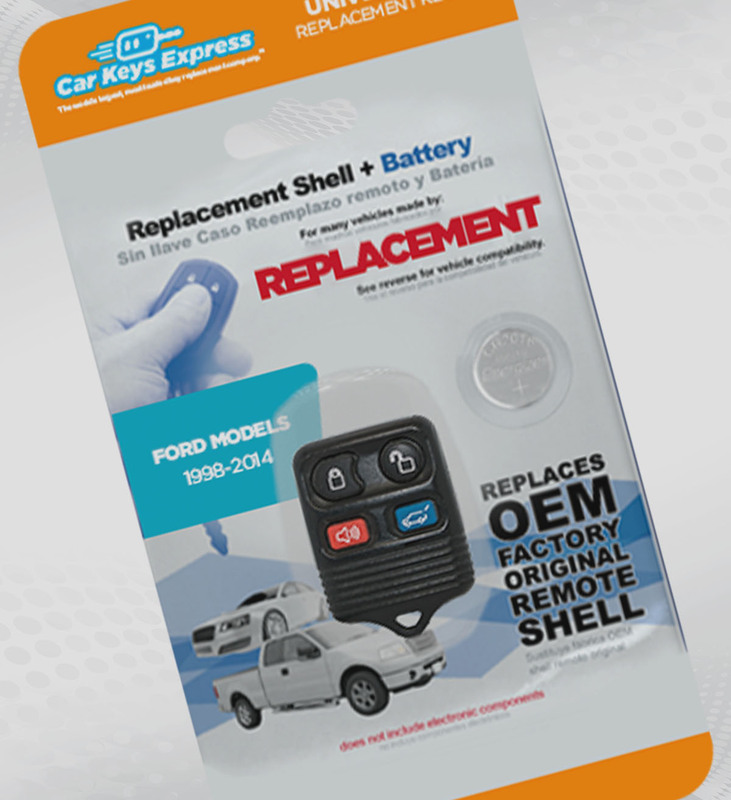 We offer exact fit OEM replacement shells for the most common remotes. We even include the correct battery in the packaging. Shell replacement is consumer DIY and only takes a few minutes. 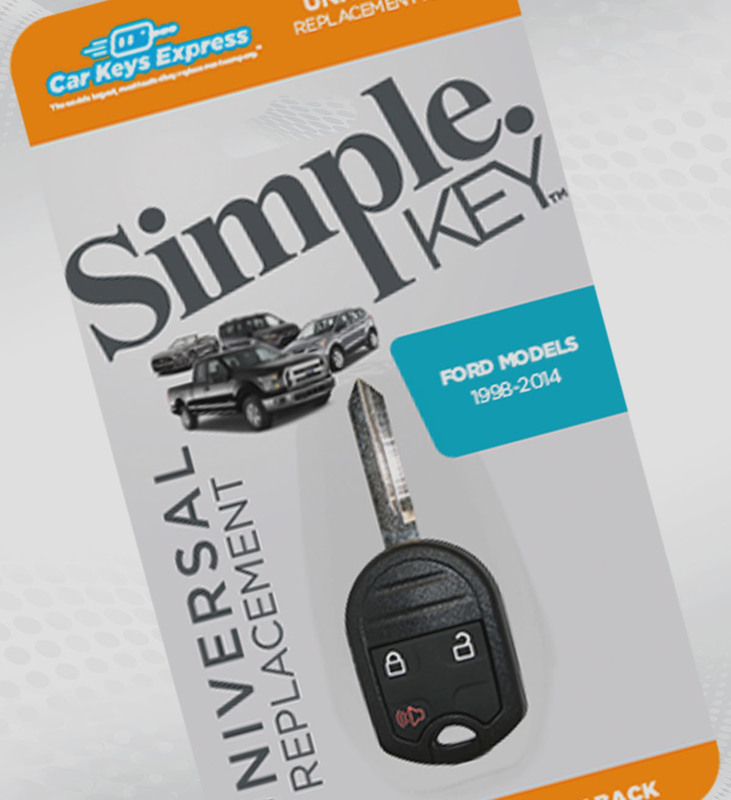 8 SKUs cover over 50 million vehicles. 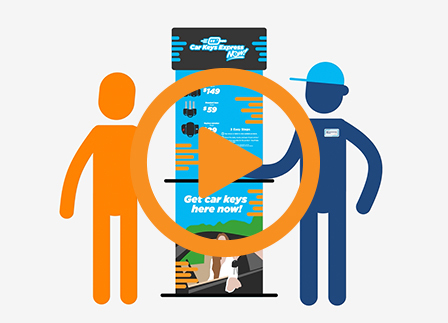 For the first time in 30 years, REAL automotive key replacement is coming back to retail. 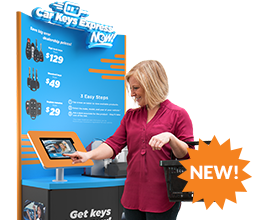 Now retailers can offer consumers a simple, “do-it-yourself” solution for replacing modern car keys. 8 SKUs cover over 35 million. 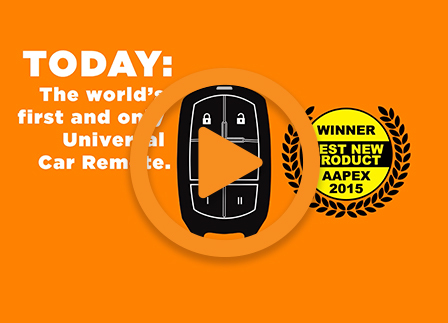 Trade Show Video Simple Key Universal Car Remote Explainer Why Car Keys Express NOW!